​The Flowline Switch-Tek LV20 | LH25 Mini-Float Level Switch is a cost effective float level switch for basic level applications. 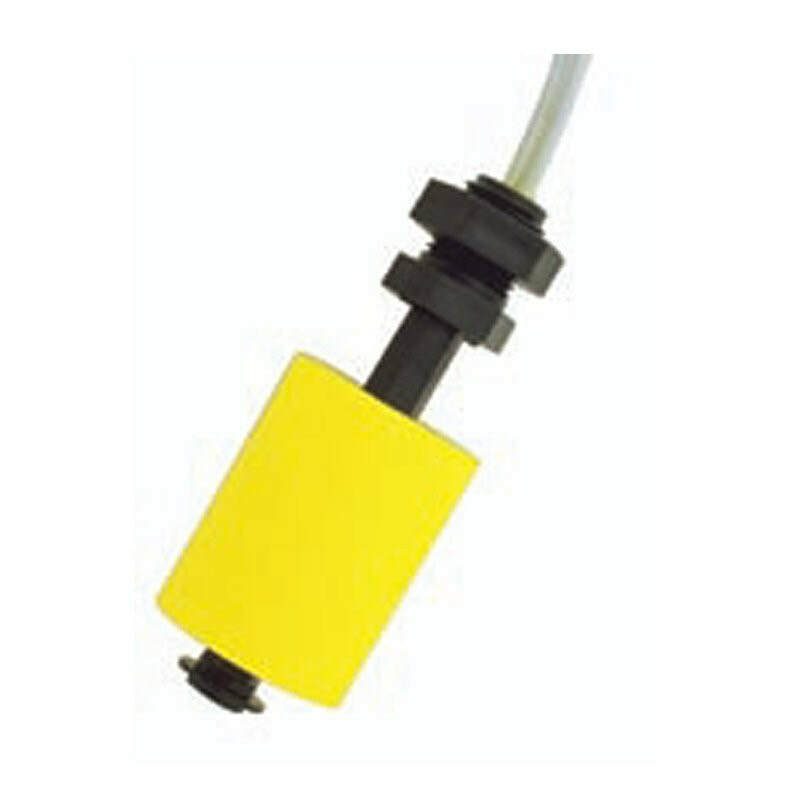 Supplied in both vertical and horizontal float configs, the all round mini-float level switches are a great choice for less critical applications with clean water and/or chemical solutions including acid based solutions. The dry contact closure provides a reliable switch interface with remote devices such as a PLC, SCADA or alarm.